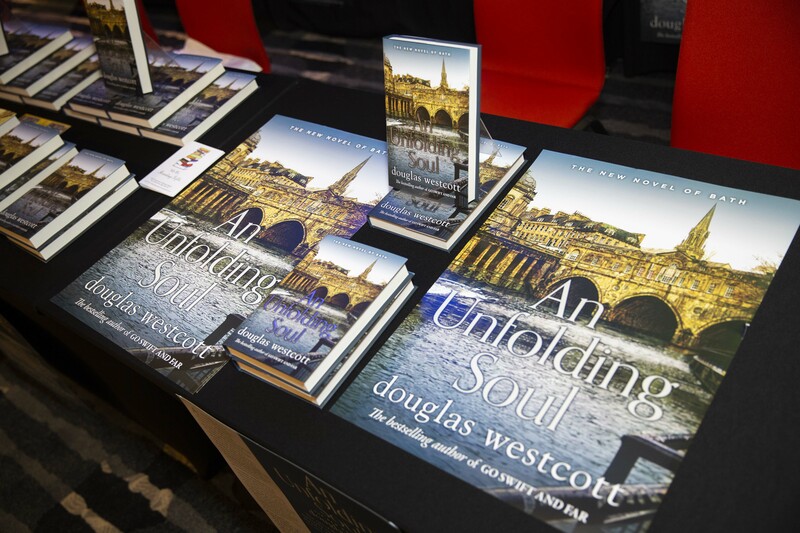 For a limited time only Douglas Westcott’s latest exceptional novel, An Unfolding Soul: A Tale of Bath, will be available for only £12.49! 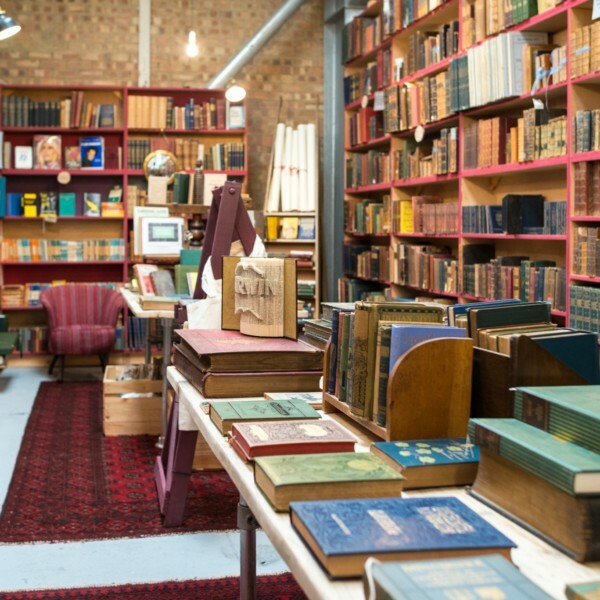 With the weather dreary and grey outside and the warmth of Christmas a rapidly fading memory it’s easy for those January blues to gather and there is nothing better to help keep them at bay than curling up with a good book. Douglas Westcott has been captivating readers since his astounding debut Go Swift and Far which has sold over 10,000 copies in Bath alone. His latest novel, An Unfolding Soul, is an inspiring novel of resilience and reinvention, set in Britain’s finest Georgian city. An Unfolding Soul continues Westcott’s sweeping, coming of age saga, painting a shocking portrait of Bath, and shining a spotlight on little-known aspects of the city’s colourful past. Business, politics and history are interwoven in this page-turning tale, with Westcott’s engaging prose filled with moments of cultural interest, humour, and ultimately, hope. The perfect read for any lover of Bath, this novel is sure to delight. Offer ends on the 1st of February.